Review of the King Richard Visitor Center, and what to expect when visiting. 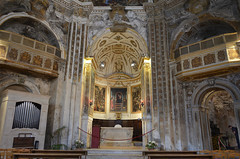 Written in December 2014, I visited the cathedral whilst the renovations were being completed to inter King Richard in April of 2015. 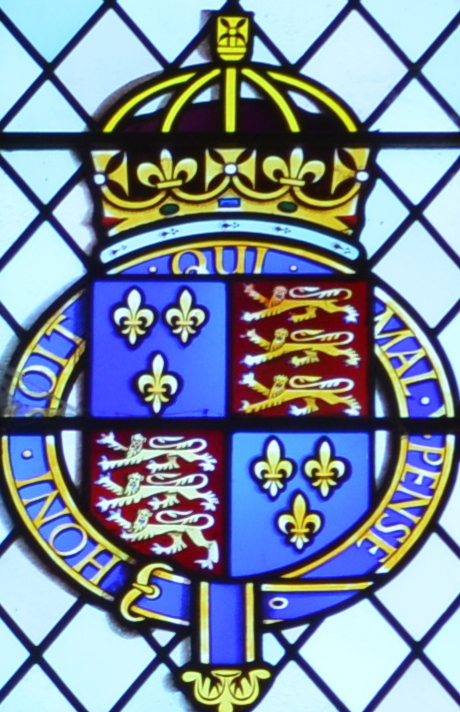 How did the 4th son of a claimant to the throne of England become King? 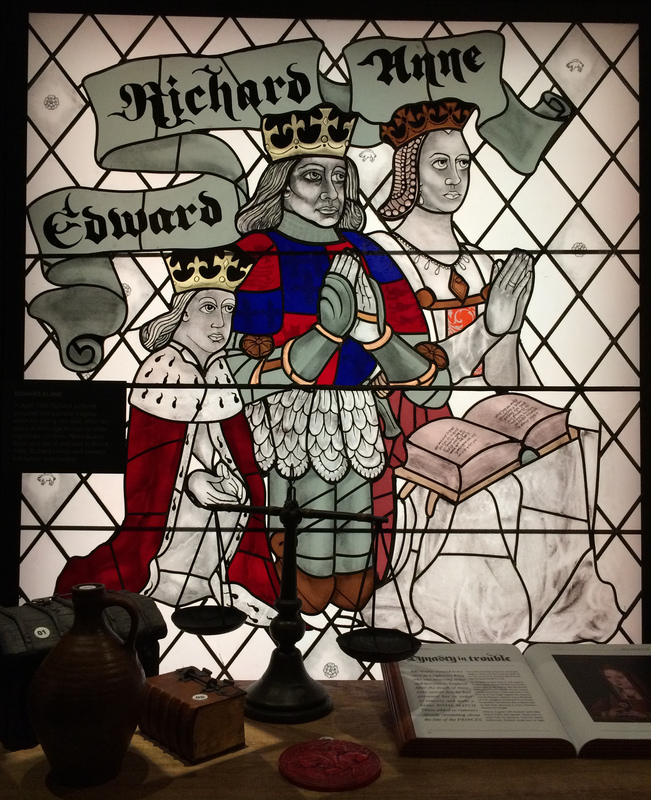 Who was King Edward IV and how did he come to the throne? 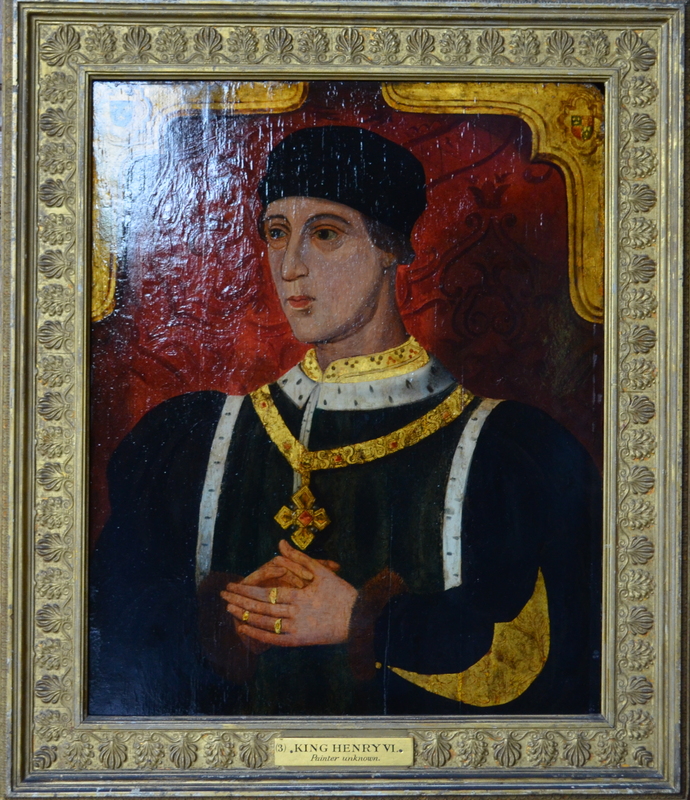 Why did King Edward IV’s closest ally betray him and what was the outcome? 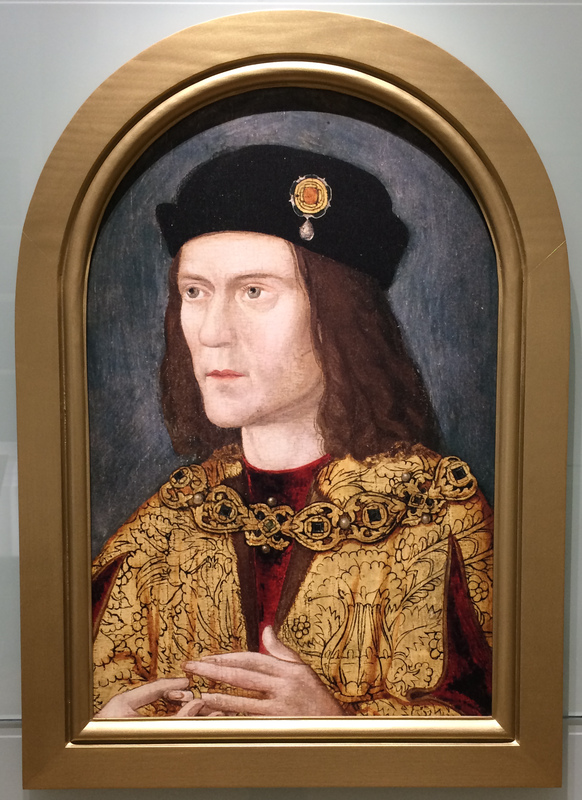 How did King Edward IV eventually become secure on his throne?